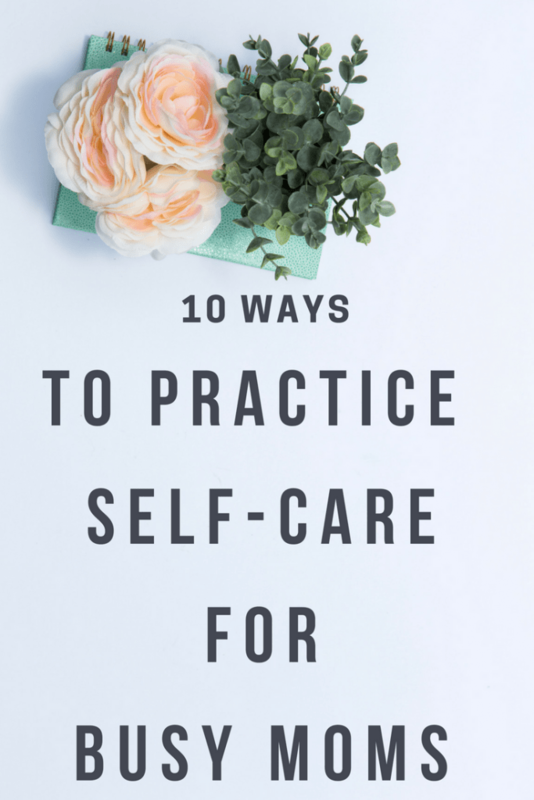 Calling all worn out stressed out moms: you are totally allowed to take a breather and have some ‘me’ time! 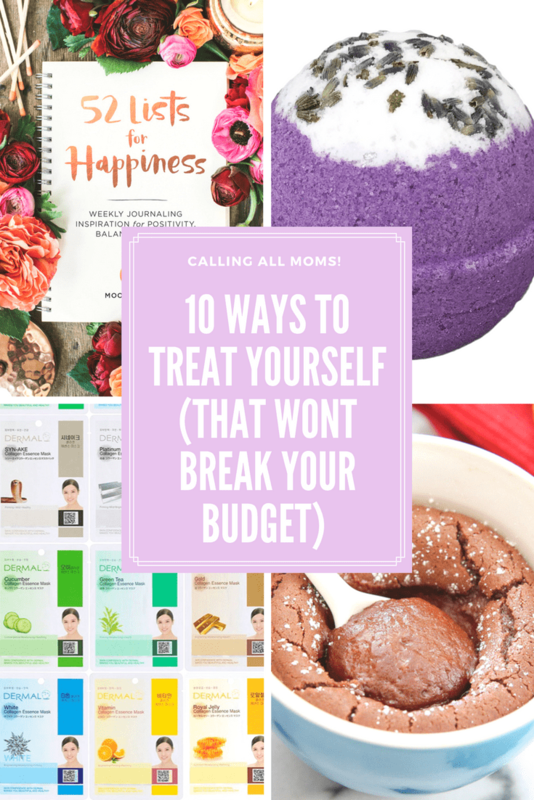 I am guilty of running myself ragged (especially now that we are expecting baby #2) and letting all the stresses of life get to me, but I am such an advocate for moms to just let themselves off the hook regularly to actually treat themselves. 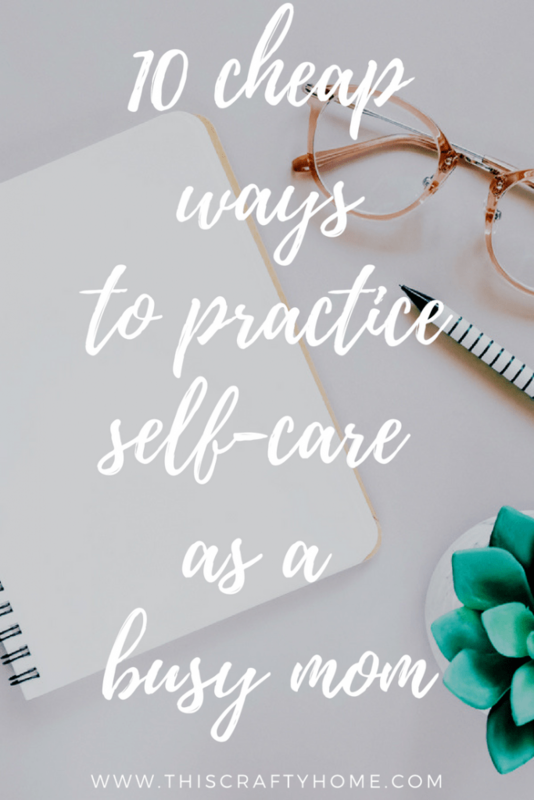 Here’s the thing: you can’t be the best mom you can be if you are constantly being beaten down by life and not taking the time to take care of yourself! 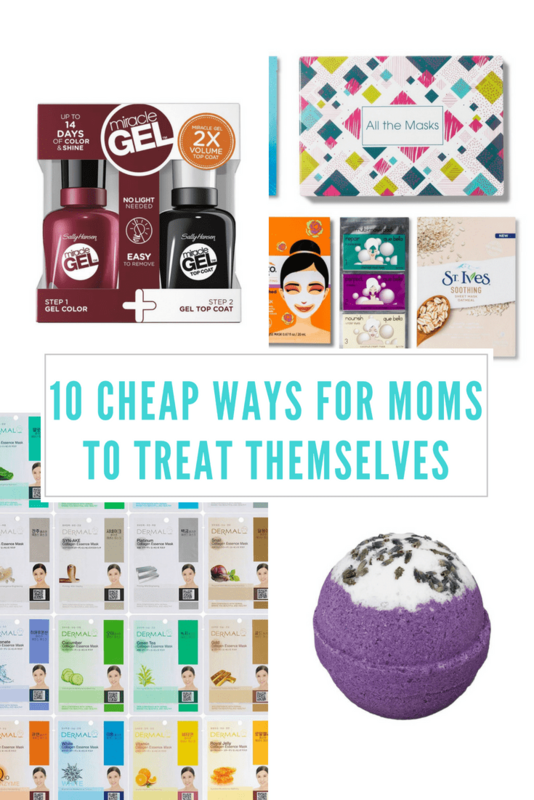 So without further ado- here are the 10 products that I have been in LOVE with lately to treat myself to some mom time that are completely reasonably priced! There are affiliate links in this post, but these are the great products. 1. Sheet masks: Seriously. I have an addiction to sheet masks in general. They force you to take 20 minutes to just chill, and that is a rare gift! This pack from will give you a great bang for your buck, plus these are on Amazon prime (if you don’t have prime yet, start a free trial to get the free two-day shipping)! 2. 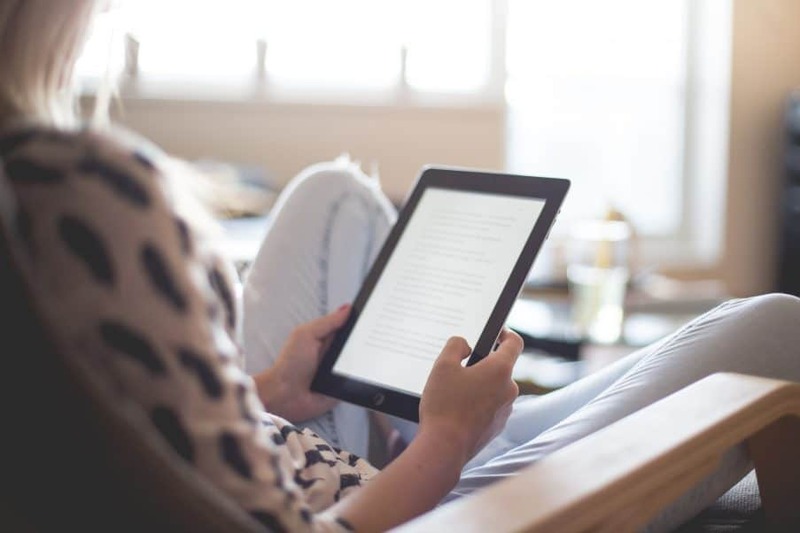 Kindle Unlimited: There is nothing better than losing yourself in a good book. I am a total bookworm but I go through dry spells where I just don’t have the time. Finally, I’ll hit the point where I need to indulge and I will always immediately re-subscribe to Kindle Unlimited. It’s so easy to subscribe and unsubscribe it is really a no-brainer when it comes to reading! They have thousands of titles all for one low subscription cost that you can cancel at any time. 3.Bath bombs: What is better than a good bath that even smells relaxing? You get two bath bombs in this pack which gives you two opportunities to steal away after the kids are asleep and maybe have an opportunity to shave your legs (because seriously who has time for that). 4.Sally Hansen Miracle Gel: What is better than a fresh manicure? Maybe one that is a third of the price! These days moms don’t have the time or money for a nice gel manicure all the time but Sally Hansen comes in to save the day with their Miracle Gel kit. All you need is the two polishes and you are good to go! Side note: I love this for the ease, but I do also have the Red Carpet Nail Kit. This brand is phenomenal and I have only gone to get my nails done for special occasions with friends since purchasing. EVERYONE thinks that these are professionally done afterward. If you have the cash it is certainly worth it. 5.Coloring Postcards: How fun is this? A pack of postcards to color (which is a seriously amazing stress reliever) then you can send them to someone or use them to make a cute display! You can go the more traditional route and get more coloring fun for your buck with an adult coloring book. 6.Craftsy Unlimited: Spending time on a hobby is a treat all in itself to me! With Craftsy Unlimited, you can try their service for free and get access to all their classes. From knitting, to cake decorating, to photography they have so many different classes to offer to get you started. 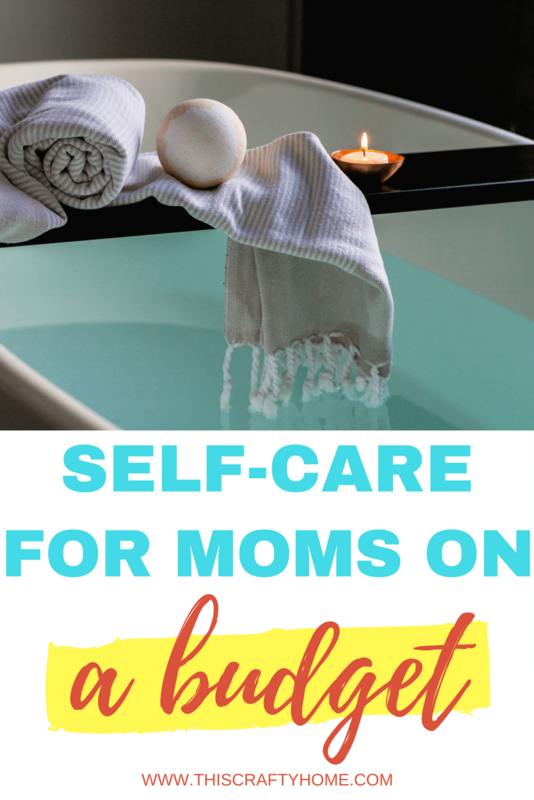 Invest some time in you mama- you deserve it! 7. Target beauty box: I don’t know why it took me so long to hop on the bandwagon here, but for real guys, $7 for an assorted box of goodies is too awesome to pass up! These products would typically run you so much more to purchase, so these boxes are definitely a steal. 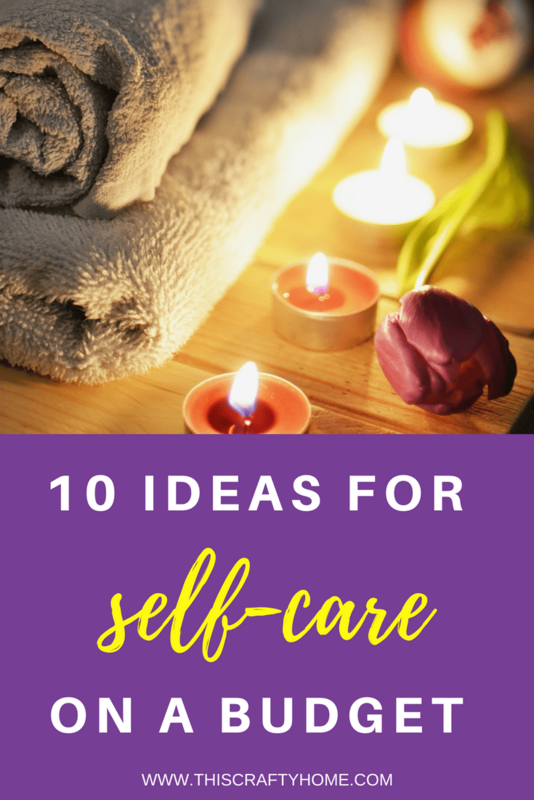 What a great opportunity to set yourself up for many a pampering session. 8.Complimentary Makeover: These are typically completely free at your local mall. Simply (I realize that isn’t actually simple) tell your husband that he is in charge of the kids and take some time for yourself to get a makeover and maybe learn some new tricks. This is a great opportunity to invite some girlfriends out to come along! 9.Journal: I know journaling is one of those things you say you’ll do but then never actually commit. But hear me out, it is so therapeutic. I think a major key is getting a journal with a purpose. This journal, 52 Lists for Happiness: Weekly Journaling Inspiration for Positivity, Balance, and Joy, has rave reviews and gives your prompts for what to write on each day. 10. Mug Cakes: You know that time after your kids go to sleep and you are still awake for a few hours? That is the perfect time to treat yourself to something that you’d never give your kid before bedtime. The linked recipe is one of my favorites to just take 15 minutes for myself before I have to start the grind all over again. 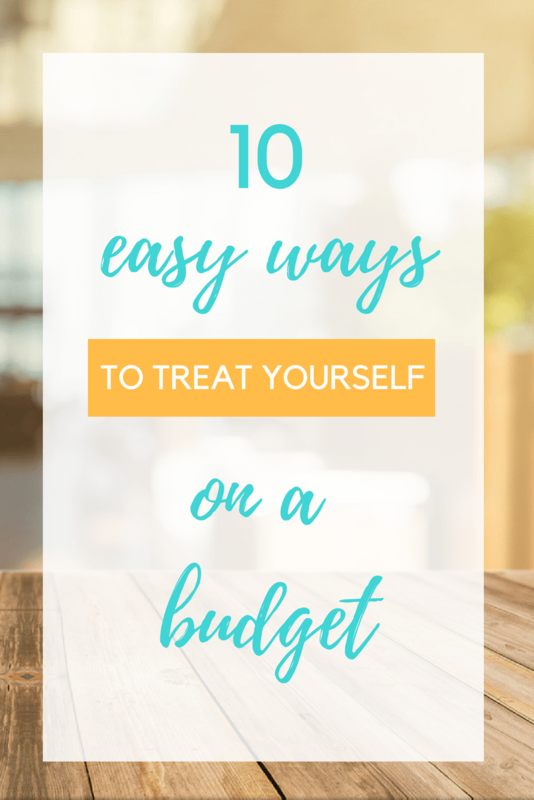 It is totally possible to treat yourself so that you are a little saner without spending tons of money. Make the time to do it! You will see a remarkable difference in your ability to handle the day to day issues of life and find yourself happier in general. 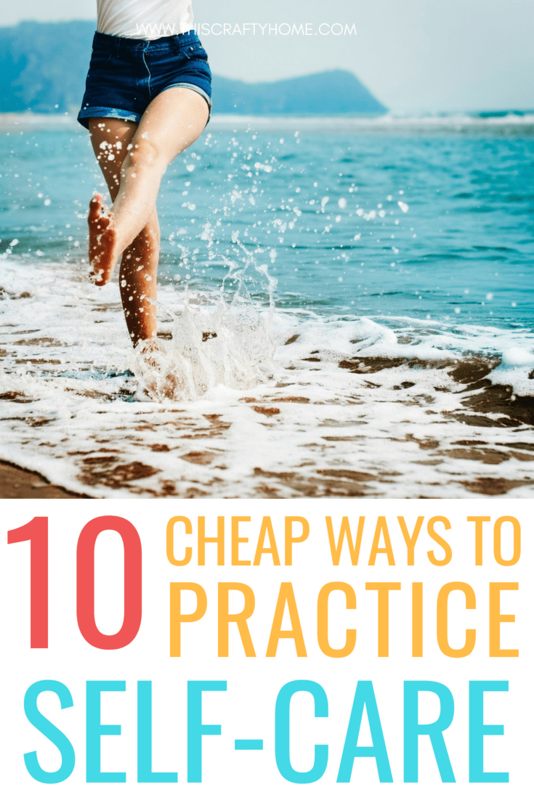 Have an activity or cheap product you love? Share it in the comments below! This is such a great post! I had not heard of some of these things before like the Target beauty box. Thanks for the info! They are so convenient and cheap! I wish it was easier to get them in stores. Thanks Jessica! Love your post. ‘Me Time’ is so important when you’re a mum. Everyone is always wanting something from you so taking time to recharge is essential. Thank you. Yes! How many times my daughter has said to her dad, no mommy do it, is ridiculous haha. Thanks Lara! We do most of the time, but just a few minutes makes a huge difference! Thanks Rita! Thanks for the ideas. Sometimes we just need a handy list for those moments when we can’t even think on how to take a break. 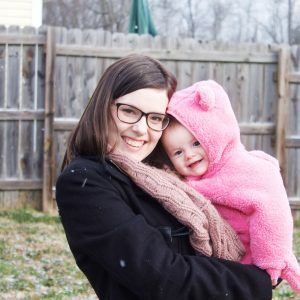 Yup, that’s the busy mama brain. For real though, stopping yourself from the everyday grind is hard! Wow! This is great Rachel! I usually do Number 2 – reading books on Kindle and Number 9 – Journaling. I also listen to my favorite music and look for more in Youtube to unwind. Sometimes I do a little stroll with my partner around our neighborhood. I think Number 6 will interest me – crafts. I sure will give it a try! Thanks for giving me more ideas! Crafts are my go to when I have a good amount of time! Knitting is one I have taken up in stressful times before and it has really helped! Love your ideas too. Thanks Em!